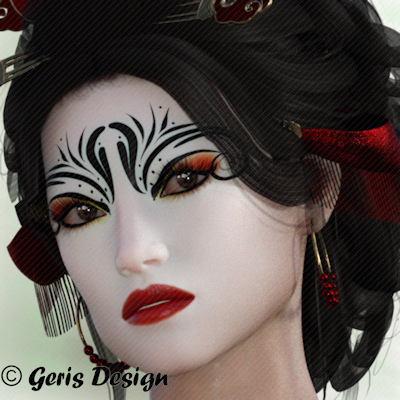 IRAY render called “IZANAMI” by Geris Design. 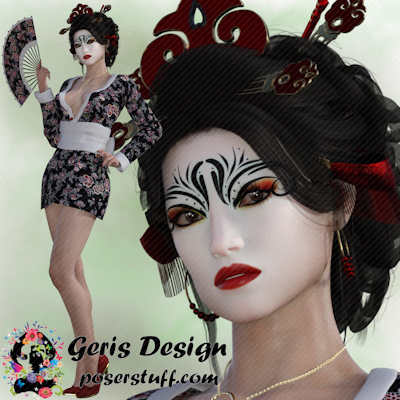 She is perfect for many tag design ideas. You can find Izanami HERE.